Being born only happens once in a lifetime. That is why birthdays are a not just a celebration but also a thanksgiving to the celebrant for being a part of our lives. Getting together with friends and family is a cherished event that doesn’t come often. 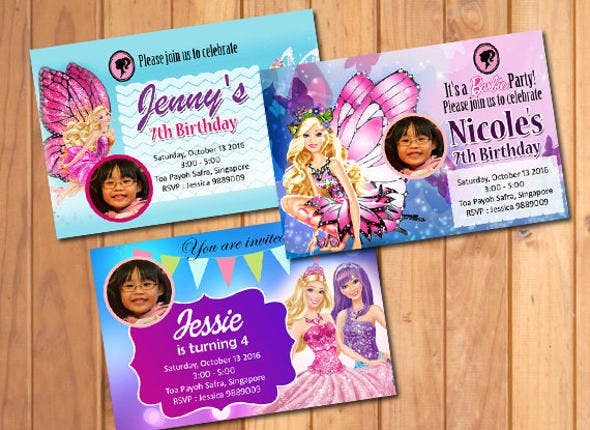 So what better way to reach out to them and invite them for your birthday than with birthday invitation templates! 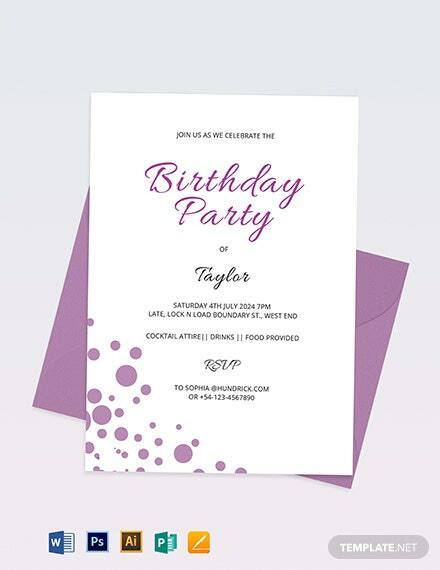 We have collected examples of birthday invitation card templates for you to customize and print at home with ease. Browse through and choose which ones fill you with delight. 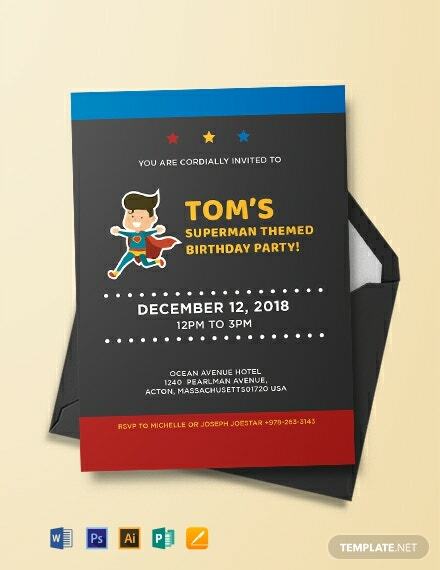 We also have Superhero Birthday Invitations for your super kids. Check them out! First Birthday Invitation Card. This template works great for the little miracle bundled up in your arms. The first birthday is a great blessing. It’s the first year of being on Earth! What better way to kick off the first ever birthday invitation card than with a huge number one on it. 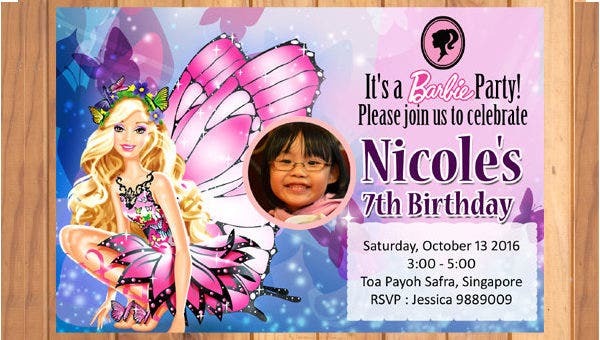 Barbie Birthday Invitation Card. Barbie has long since been an iconic figure for girls around the world. Barbie-themed birthdays have always been a dream come true for little girls around the world. 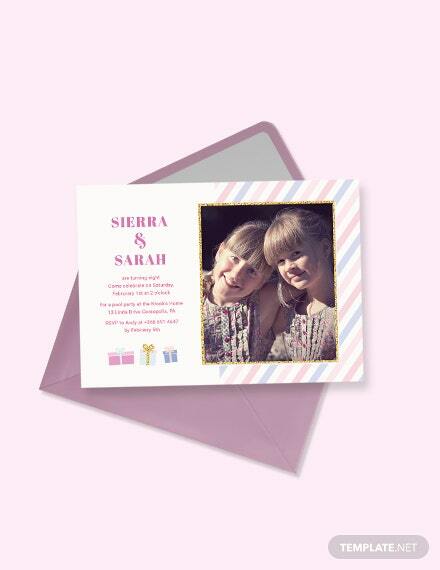 Handing out Barbie-themed invitation cards are just as exciting as well. 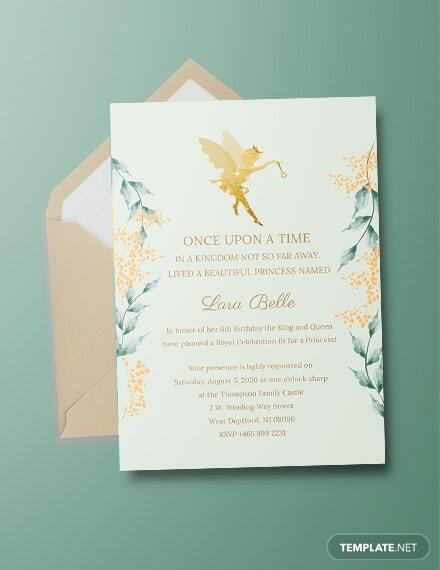 Disney Princess Birthday Invitation Card. Which girl hasn’t dreamed of being a princess when they were younger? The best ones to be were princesses from Disney. Watching their movies growing up was every childs fantasy. Having a Disney princess themed birthday for your special girl must be a fantasy come true. 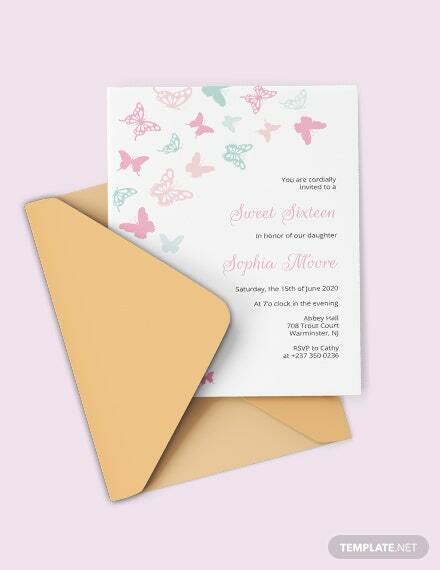 Start off the excitement with Disney Princess Birthday Invitation Cards! Hello Kitty Birthday Invitation Card. This kind of invitation always makes the children smile. 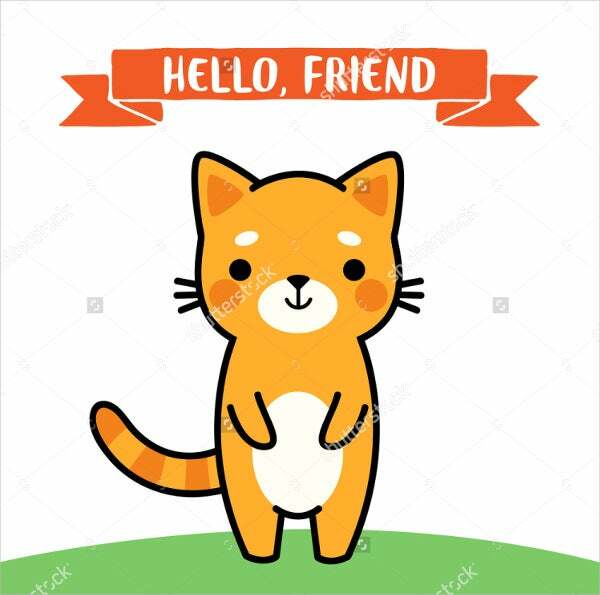 The iconic little character with a ribbon always makes its way into the hearts of children, especially during birthdays. 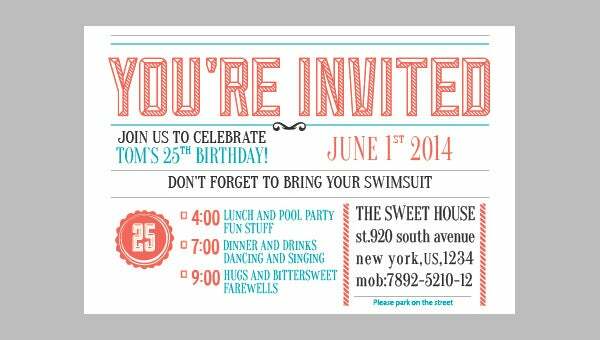 Free Printable Birthday Invitation Card. 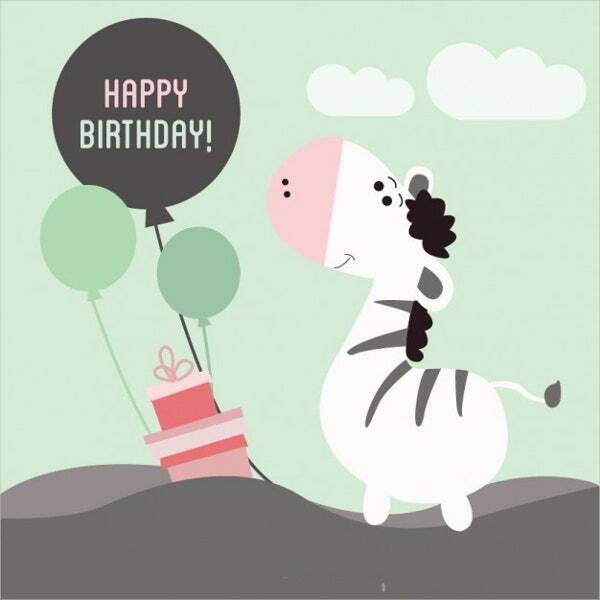 You can actually find more birthday cards on our website that are free to customize and print at your convenience. 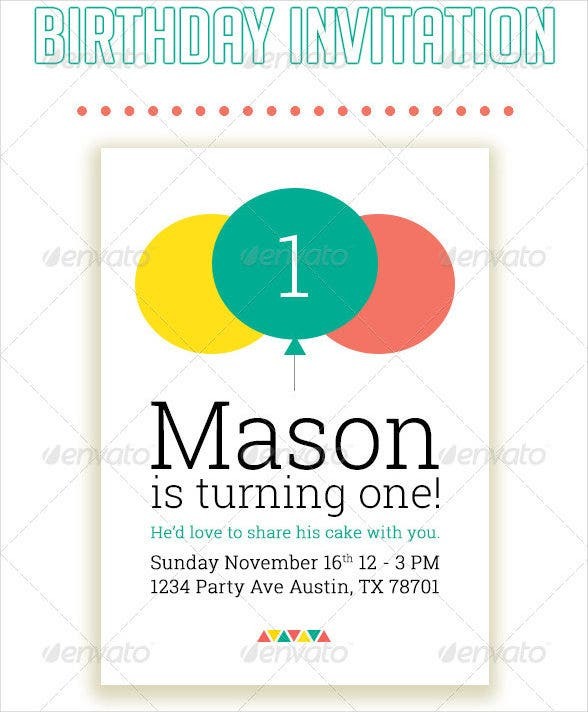 For more examples for Kids Birthday Invitations, check out our website. 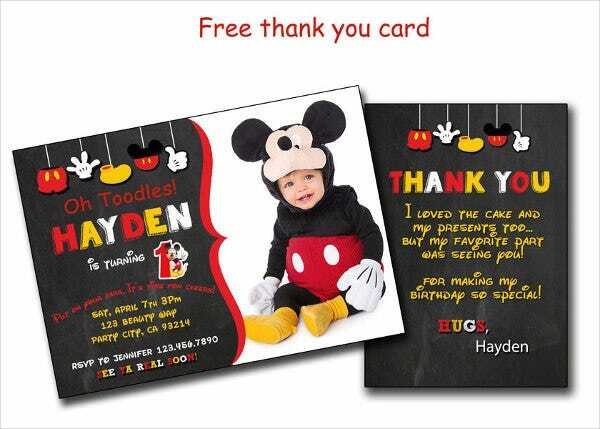 Mickey Mouse Birthday Invitation Card. The jolly little mouse is the mascot of Disney. Mickey Mouse is a beloved character around the whole. Bring the joy to your special little boy or girl with Mickey on their birthday. Retro Birthday Invitation Card. Retro-themed birthdays are derived from the style and design from the recent past such as the sixties. But why stop there? 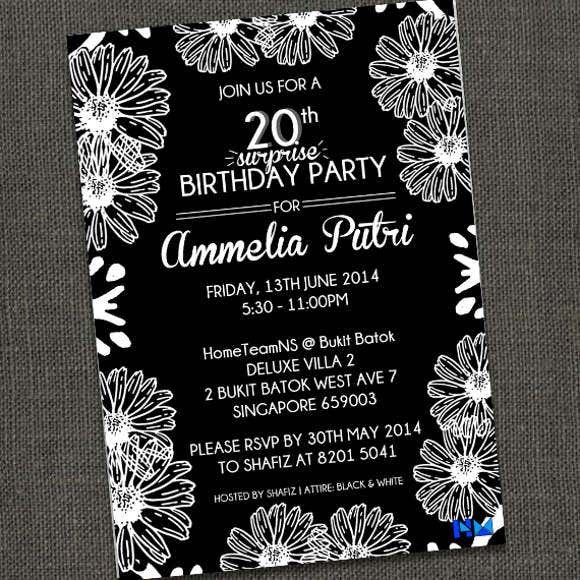 Make your invitations retro themed as well. Give your card a groovy style to it and bring the party alive even before the birthday! 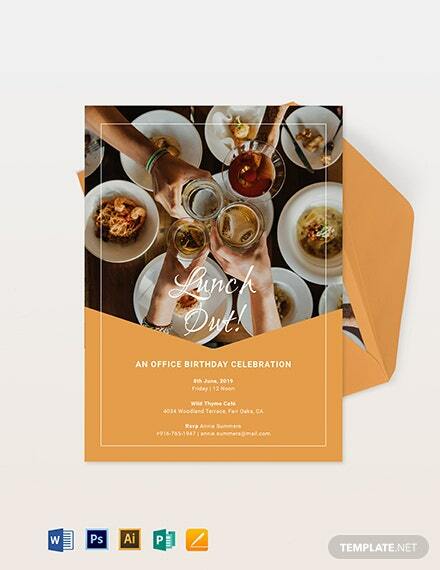 Surprise Birthday Invitation Cards are one of the most exciting ones to give. As the name suggests, it is for a surprise birthday party. A surprise and a birthday celebration are a perfect mix. Who doesn’t love surprises? 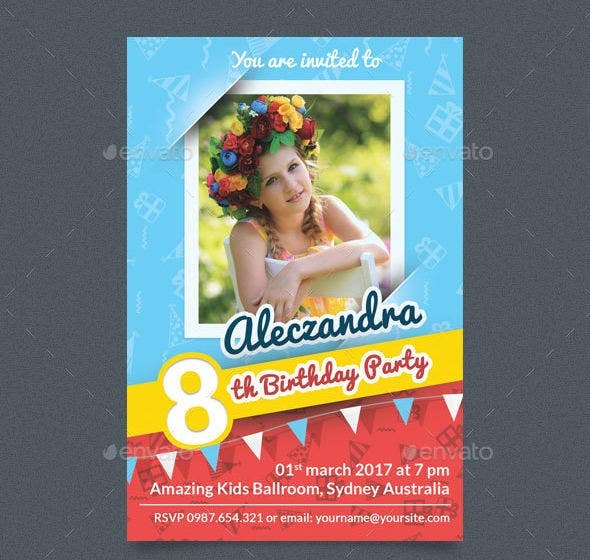 Unique Birthday Invitation Card. This kind of invitation is meant for birthdays that has specific themes. Such examples are for debuts which require a dress code for special invites. 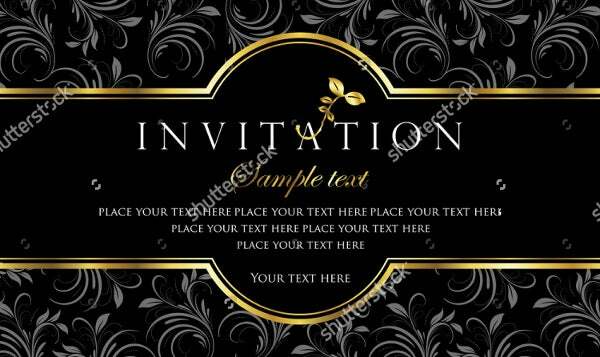 Some, especially girls, also have sweet sixteens on their sixteenth birthday, so this kind of invitation is a good choice. 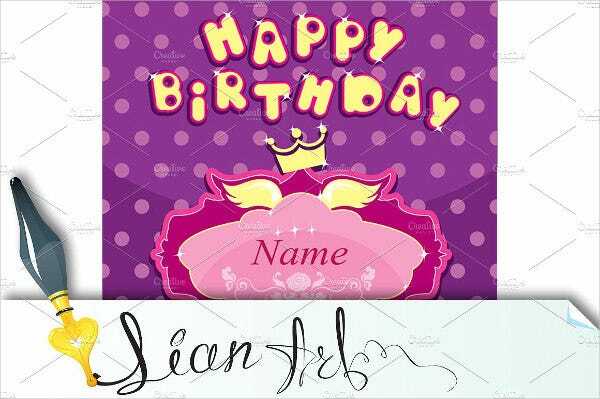 Birthday Photo Invitation Card are invitation cards that mainly shows a picture of the celebrant. This gives off the feeling like the celebrant is personally inviting you. 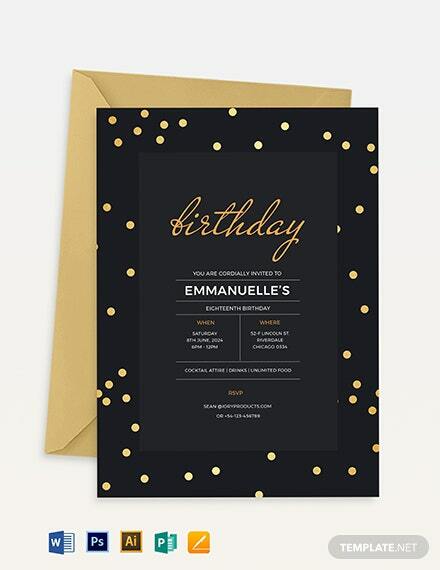 We have more exciting examples of Surprise Birthday Invitations on our website if you’re planning to surprise a loved one or a friend on their birthday.